Condé Nast Traveler Readers' Choice Awards has recognised 18 resorts in Maldives as the top resorts in the Indian Ocean. Condé Nast Traveler Readers' Choice Awards rated its top resorts in the Indian Ocean from the Maldives to Seychelles. 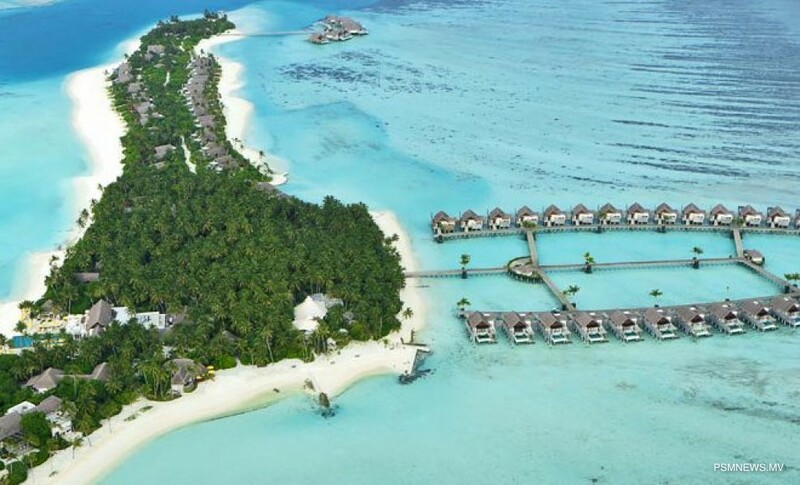 Niyama Private Islands Maldives and Naladhu Private Island Maldives were ranked as number one in the list. Meanwhile, Taj Exotica Resort and Spa, Soneva Fushi, Soneva Jani, Velaa Private Island, COMO Cocoa Island, COMO Maalifushi, The St. Regis Maldives Vommuli Resort, Hurawalhi Maldives Resort, Four Seasons Resort Maldives at Kuda Huraa, Four Seasons Resort Maldives at Landaa Giraavaru and Six Senses Laamu were also included in the list. Moreover, Fairmont Maldives Sirru Fen Fushi, Anantara Veli Maldives Resort, Anantara Kihavah Maldives Villas, Anantara Dhigu Maldives Resort and Conrad Maldives Rangali Island were also listed Condé Nast Traveler readers as their top resorts in the Indian Ocean. Condé Nast Traveler Readers' Choice Awards are the longest-running and most prestigious recognition of excellence in the travel industry.